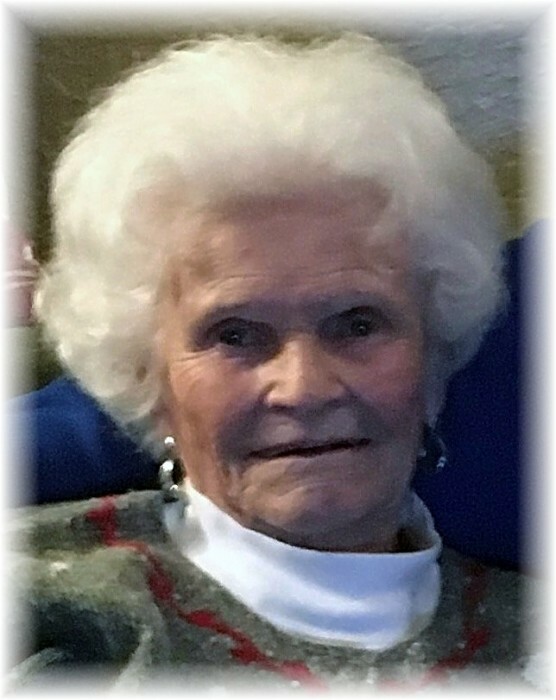 Bette Mae Henriksen, loving mother, grandmother, great grandmother, passed away peacefully at home during her daily nap on Wednesday, January 23, 2019. Bette had six children with Robert Giesa. She is preceded in death by her husband of 36 years, Richard Henriksen, son Gregory Giesa, step daughter Maryellen Arvish, granddaughter Jennifer Emmitt and parents, Leland and Mary Middleton. Mom was born in Butte Montana on May 12, 1929, and moved to Washington State in the early 1940's. She enjoyed spending time with family and friends, and lately enjoyed winning an occasional game of cards. 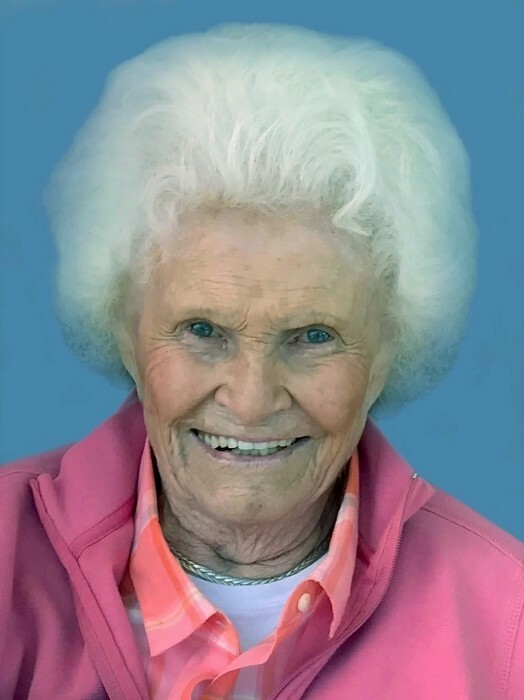 She kept an active mind coloring, doing crossword puzzles, and following the Mariners, SeaHawks and GU basketball. Bette is survived by children Gary Giesa (Linette), Nancy Wideman Smet (Ted), Debra Ozust (Gene), Melinda Snyder (Lonnie) and Todd Giesa (Kris), daughter-in-law Sandy Giesa, and son-in-law Joe Arvish. As an only child, she was proud to raise her six children and enjoyed being grandma to 16 grandchildren and 20 great-grandchildren. Also special to her were sister-in-law Sonja Tesdahl, her children, and Ronnie and Vi Henriksen. Bette will be deeply missed by her children, family and friends. Funeral services will be noon on Friday, February 1 at Hennessey Funeral Home (Division Street) followed by burial at Holy Cross Cemetery. Memorials are suggested to the Spokane Humane Society or SCRAPS, organizations that were important to mom, or to the charity of your choice.